” there’s a snappy directness to Challis’ writing; a lack of circumvention that shuns excess sentimentality and unnecessary detail (“My age is unimportant.”). The style points to a precision of thought whose destination is always on the horizon. 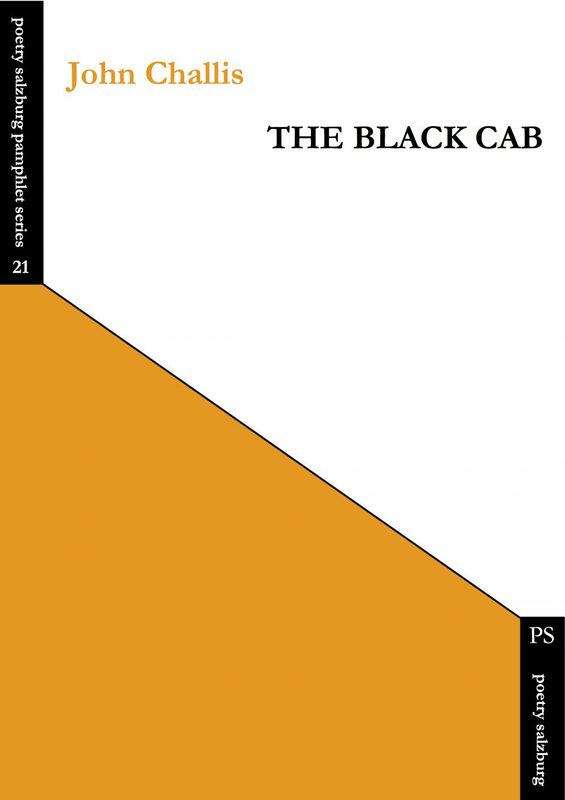 […] Challis is cautious about creating dead-end alleyways when it comes to interpretation, even in the poems that do park themselves firmly inside the taxi theme. Like the “London’s maps in more than three dimensions” in ‘The Knowledge’, there are several dimensions to be discovered, and most readily is the social commentary. The poems are highly attuned to class disparity, winding down the windows on fast-food wastelands one minute, then ferrying the decision-makers from Canary Wharf to Porticullus House the next. The pleasure of navigating this pamphlet is found precisely here; the all-encompassing freedom of movement that flits us from one person’s life experience to another.” – Jade Cuttle, Magma Poetry (September 2018). “In all of Challis’s poems his interest in making the words work is evident: the metaphors and similes, the careful use of formal structure in many poems, and the sheer pleasure of bundling sounds up to give impact. […] they have a dark, laconic power when read slowly and carefully, looming into the silence, giving pause for thought. They worked in my accent and I suspect they would in any. Which I mention, particularly, as what underpins this very good first pamphlet collection is the relationship between the father and the son, their accent (in the broadest sense) and manners.” – Jonathan Davidson, “Whispering Aloud”, Under the Radar, 21 (Summer 2018): 77-78.